our most nutritious salad blend. holy invincible greens! a nutrition superstar AND it tastes great! 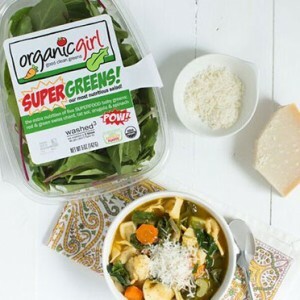 organicgirl SUPERGREENS! 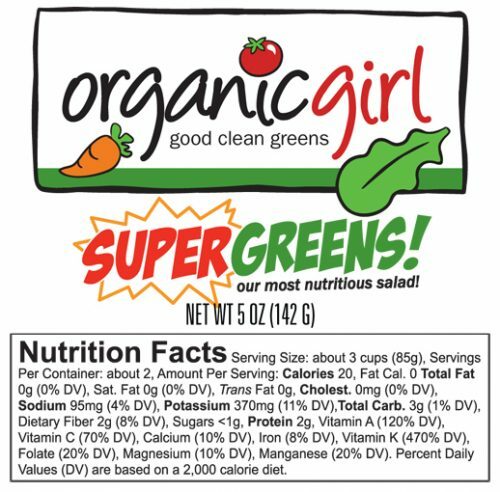 are all powerful dark leafy SUPERFOOD baby greens packed with minerals, vitamins, phytochemicals and protective compounds. 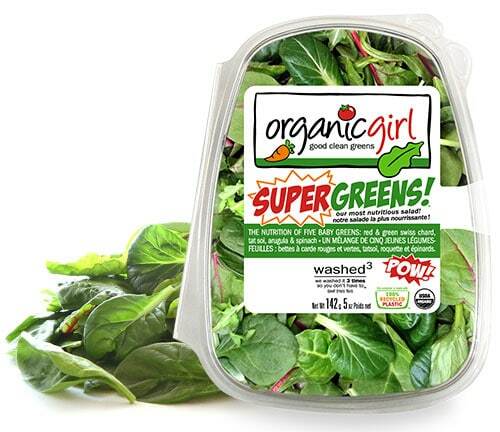 organicgirl SUPERGREENS! 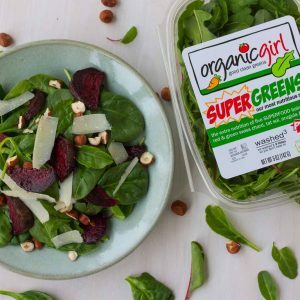 is a delicious blend of five flavors: tangy red & green chard, hearty bok choy, and spicy arugula accented with mild sweet spinach. 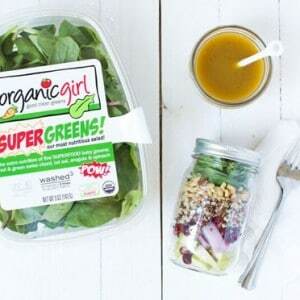 a superfood salad you can take on the go! a hearty soup packed with veggies!